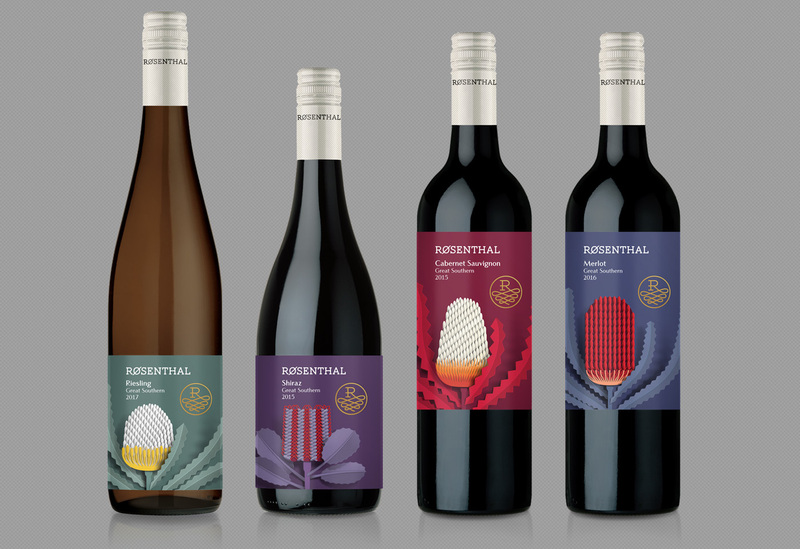 Zendoke was commissioned by Rosenthal Wines to create a series of wine labels for the Chinese wine market. 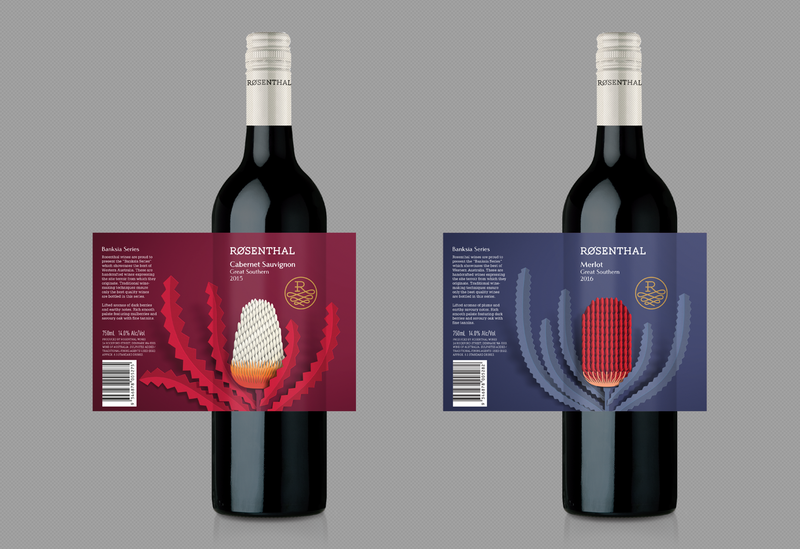 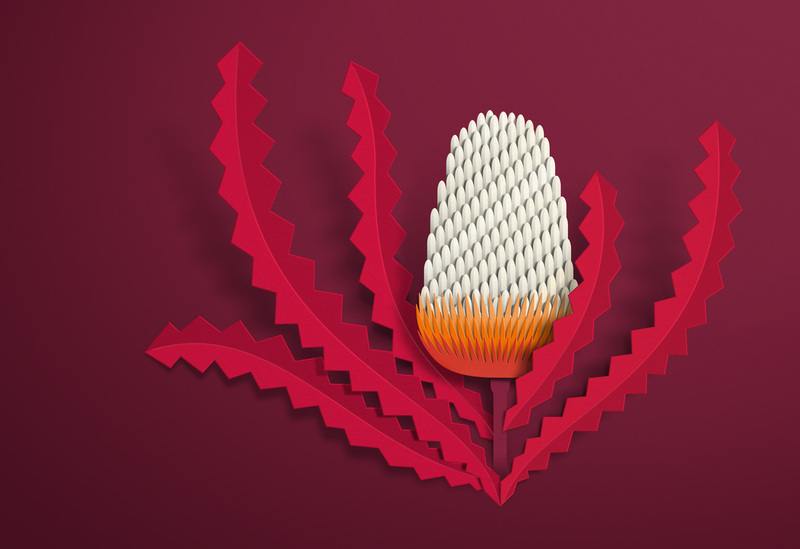 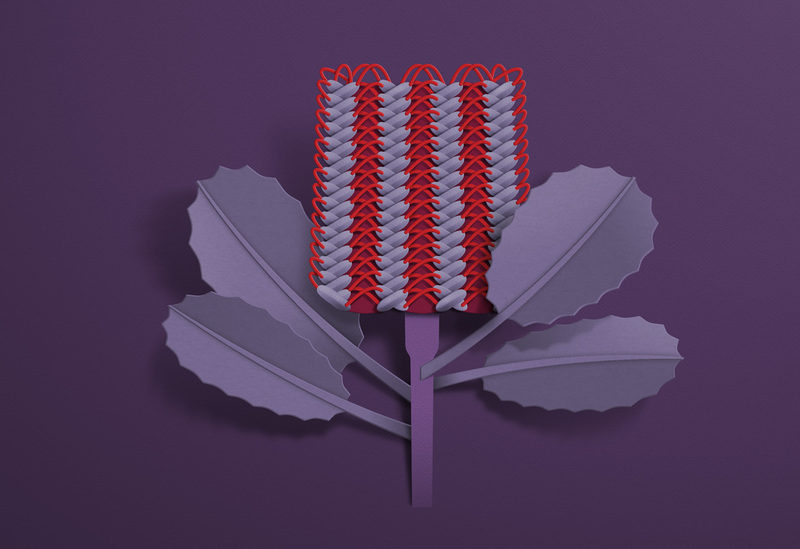 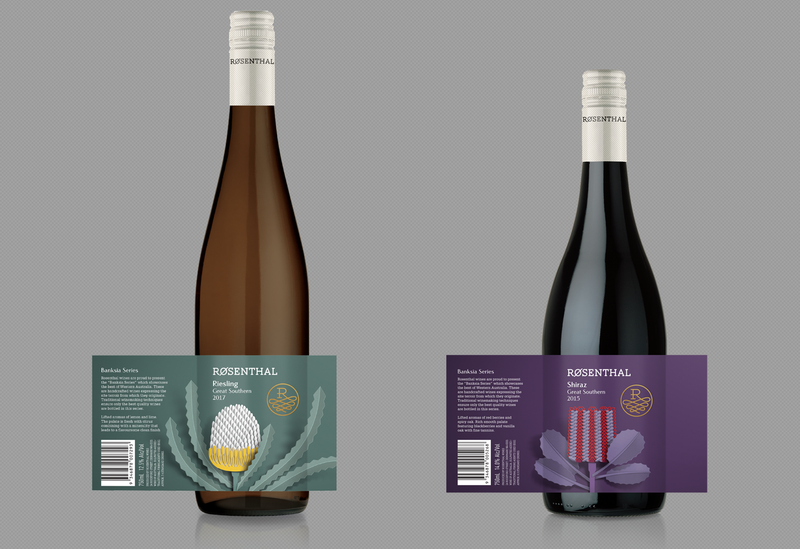 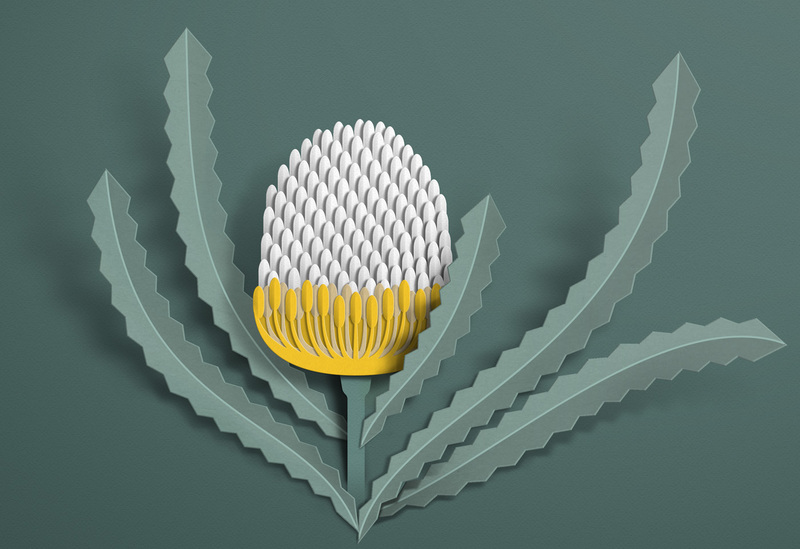 The label series “Banksias”, showcased the unique flora of Australia. 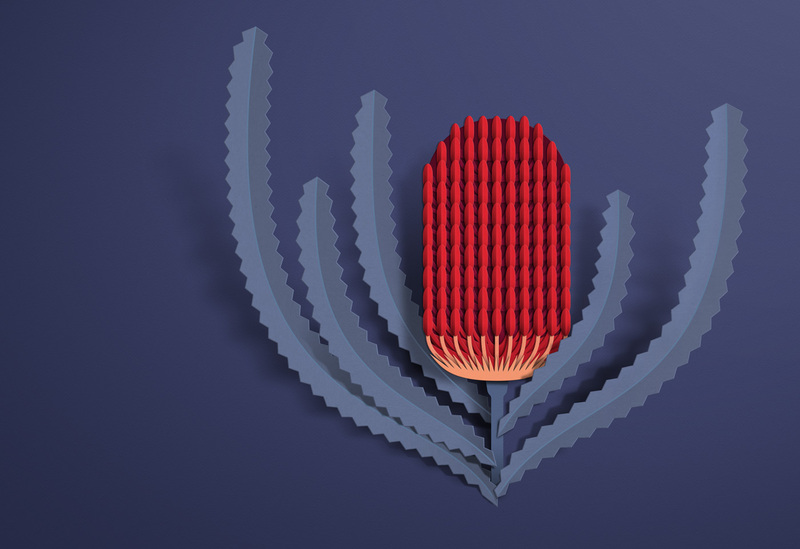 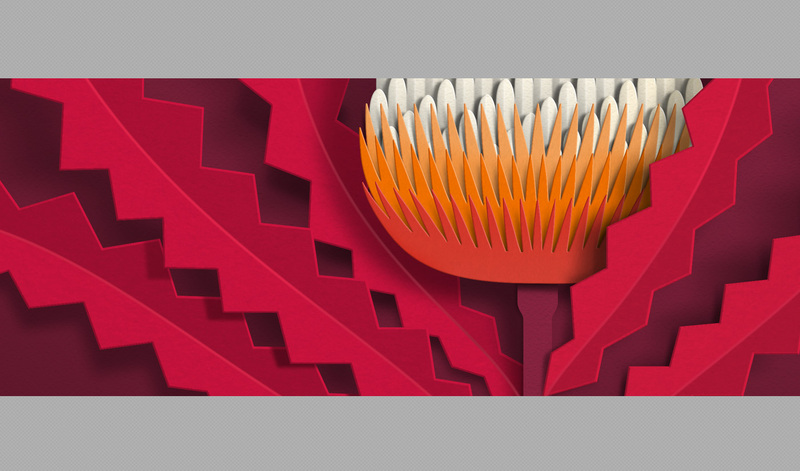 The paper-cut technique was inspired by traditional Chinese window flowers.